**NEW PRICE** CALL TO SEE PROPERTY! 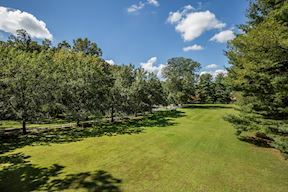 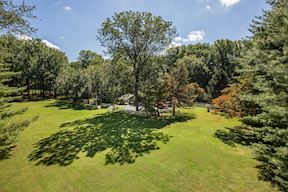 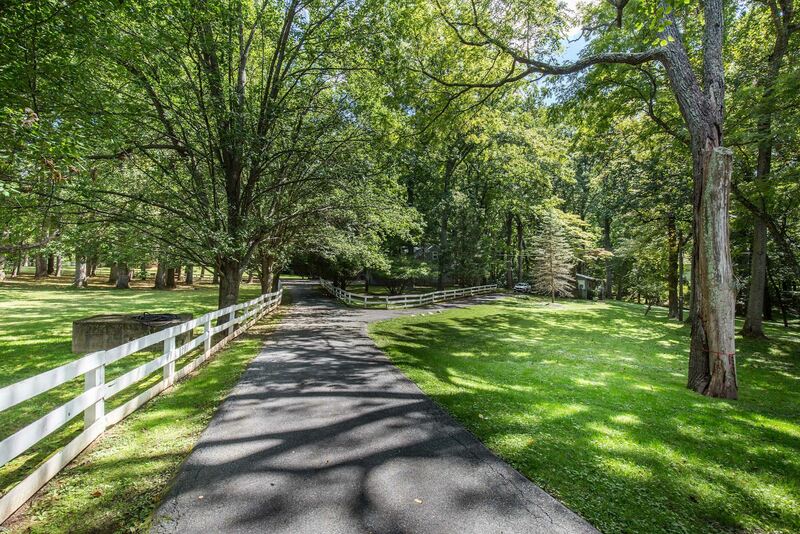 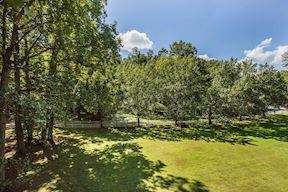 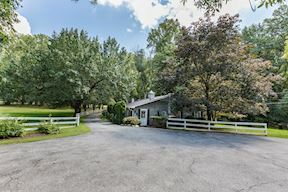 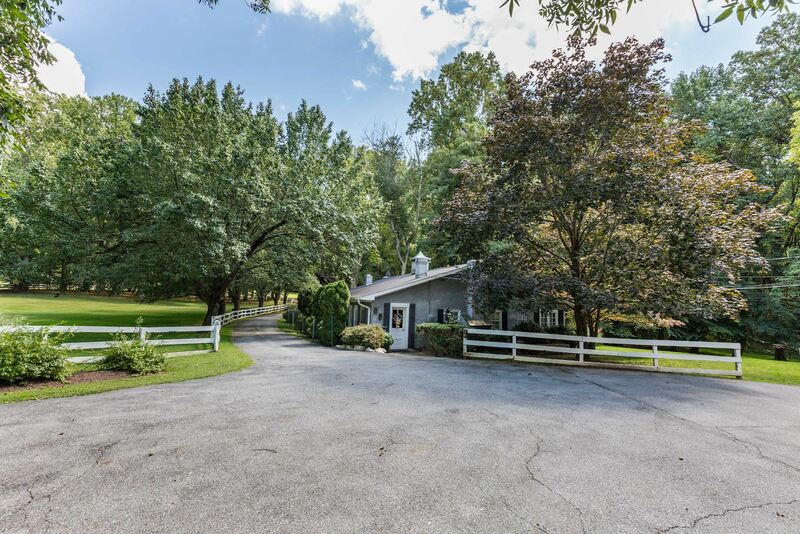 PRIVATE POTOMAC OASIS ON 6.66 ACRES. 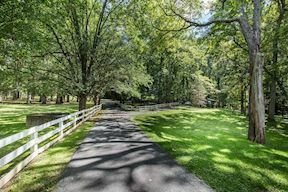 WONDERFUL OPPORTUNITY TO OWN A SPECIAL PIECE OF PROPERTY WITH UNLIMITED POTENTIAL! 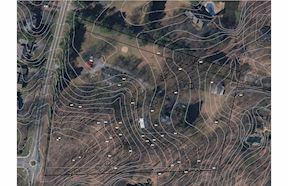 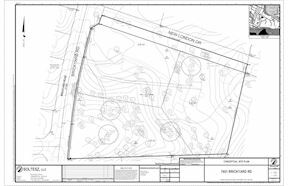 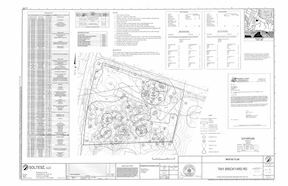 BUILD YOUR DREAM ESTATE OR SUBDIVIDE (PRELIMINARY WORK HAS BEGUN). 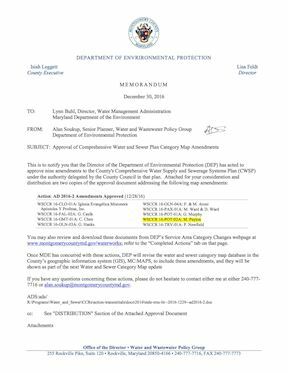 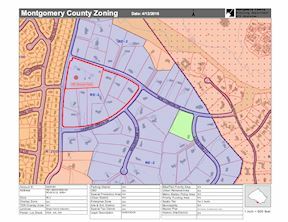 APPROVED WATER & SEWER PLAN AND NATURAL RESOURCE INVENTORY/FOREST STAND DELINEATION APPROVED. 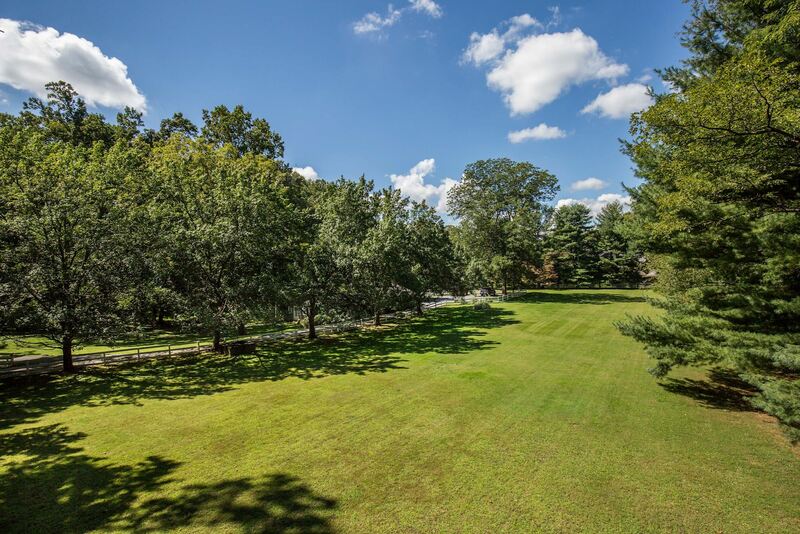 CONVENIENTLY LOCATED EASY ACCESS TO BETHESDA, D.C.,C&O CANAL & GREAT FALLS PARK.